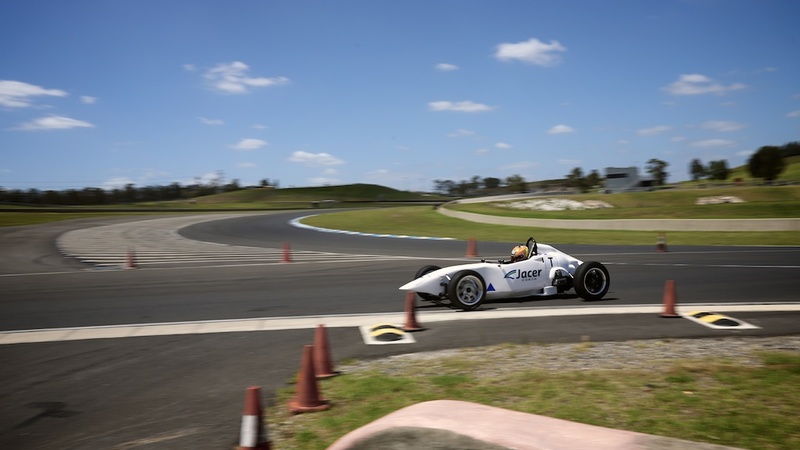 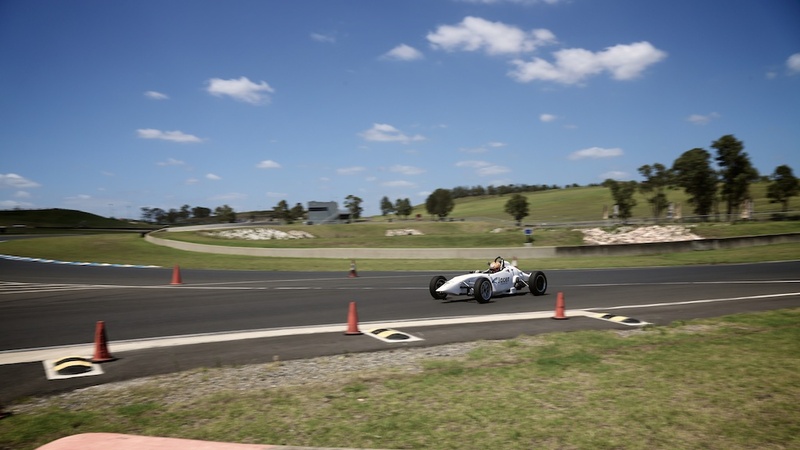 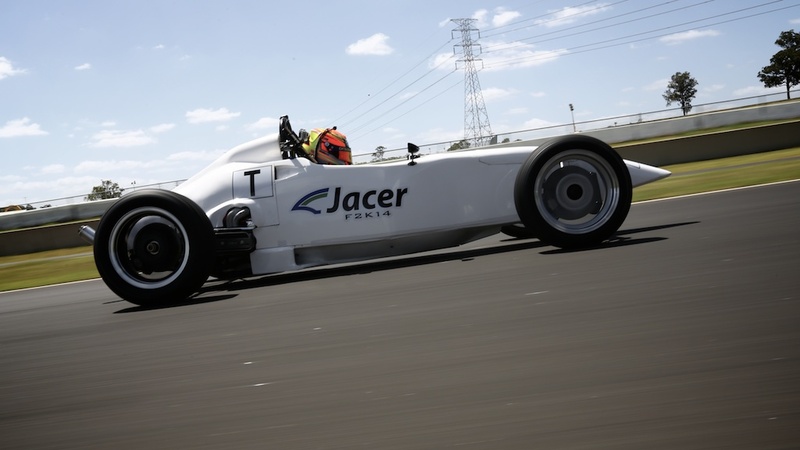 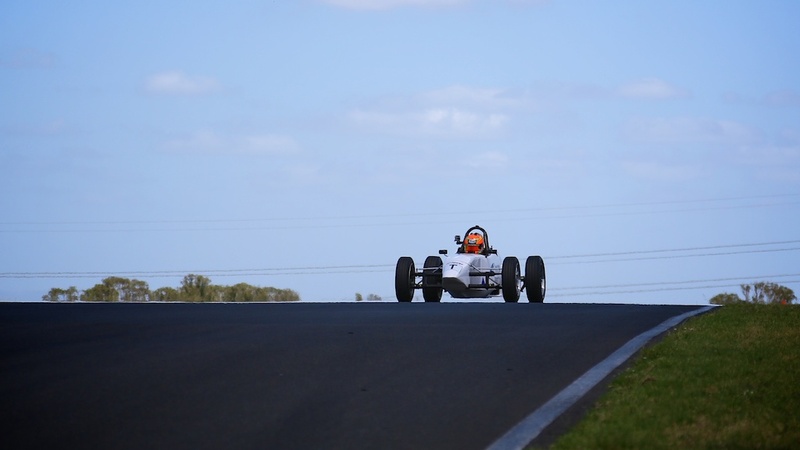 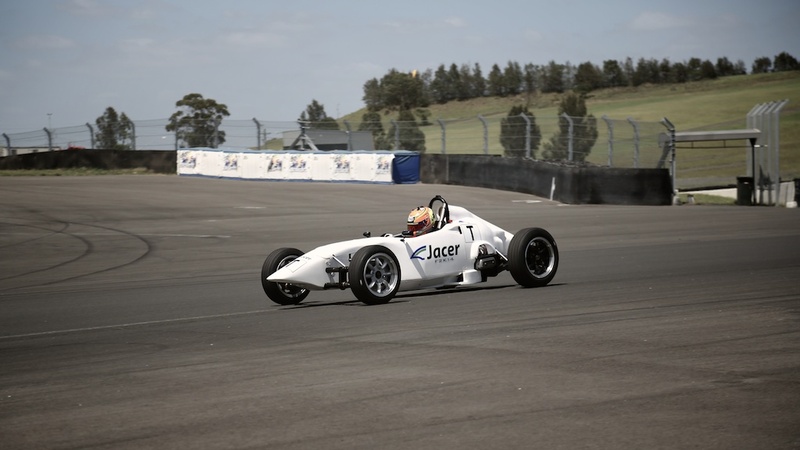 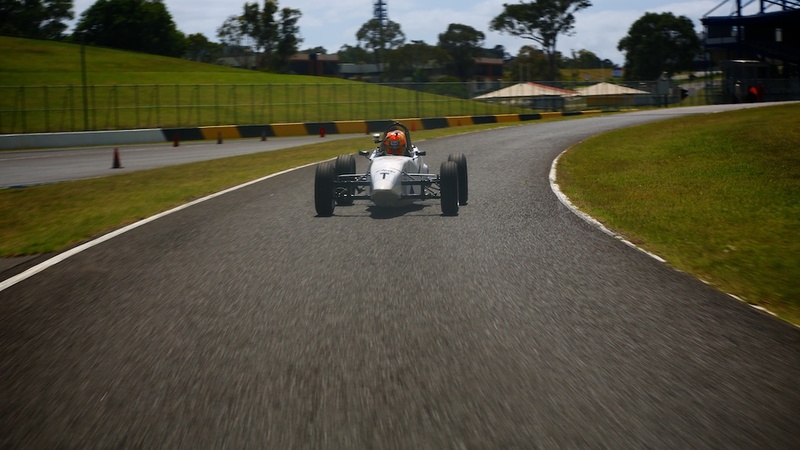 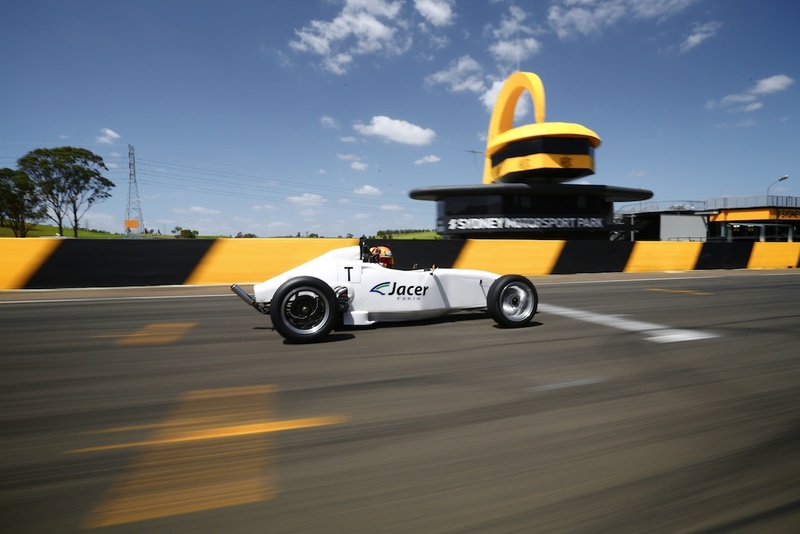 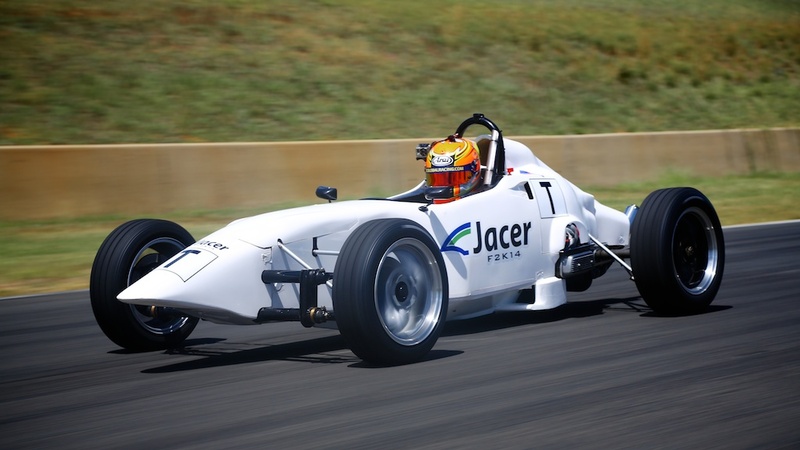 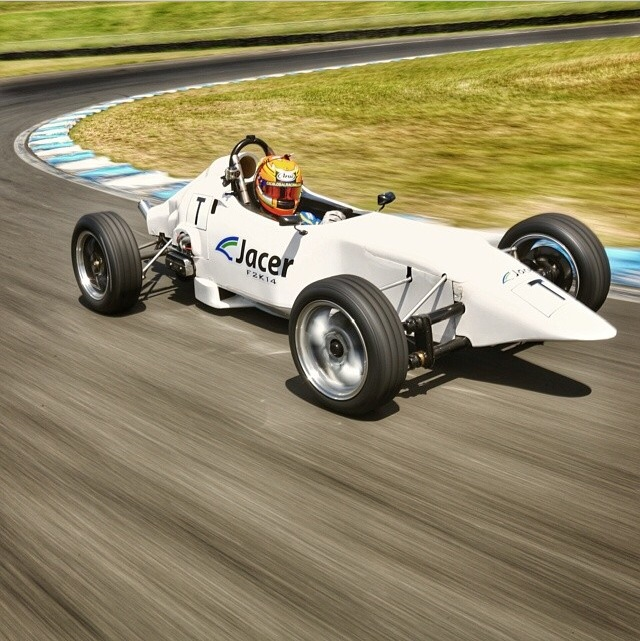 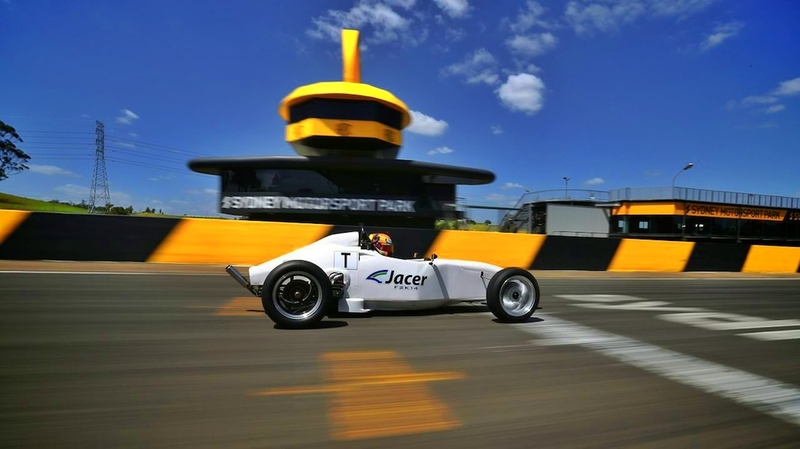 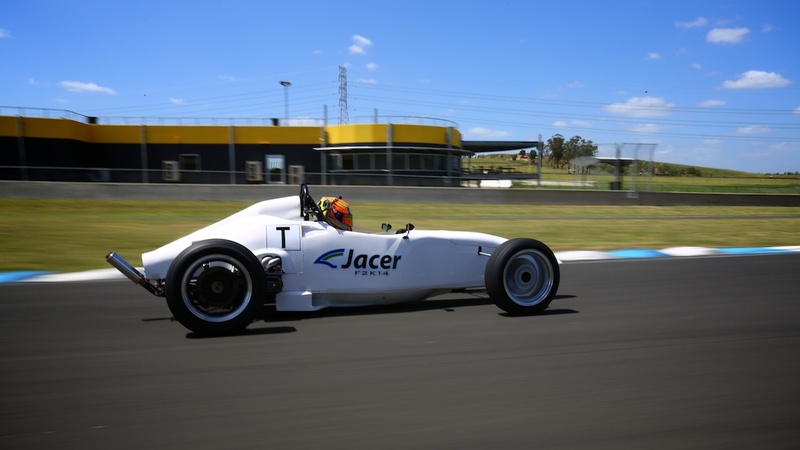 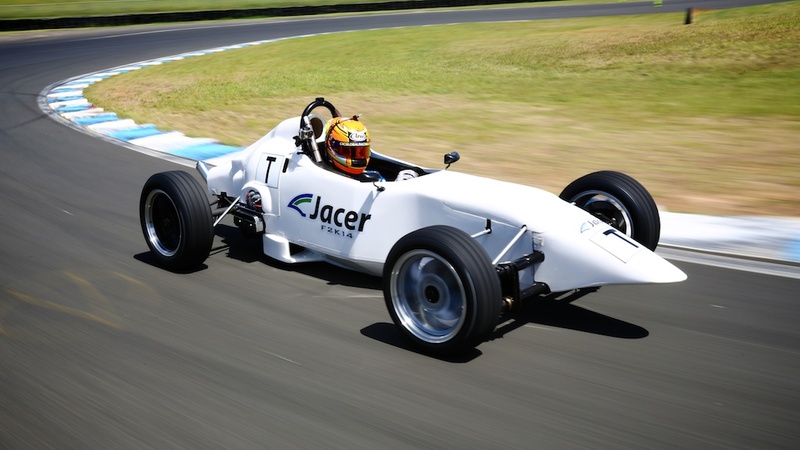 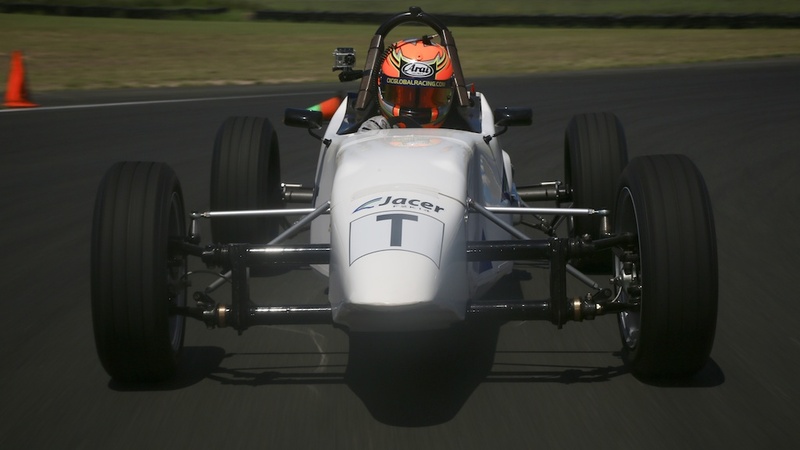 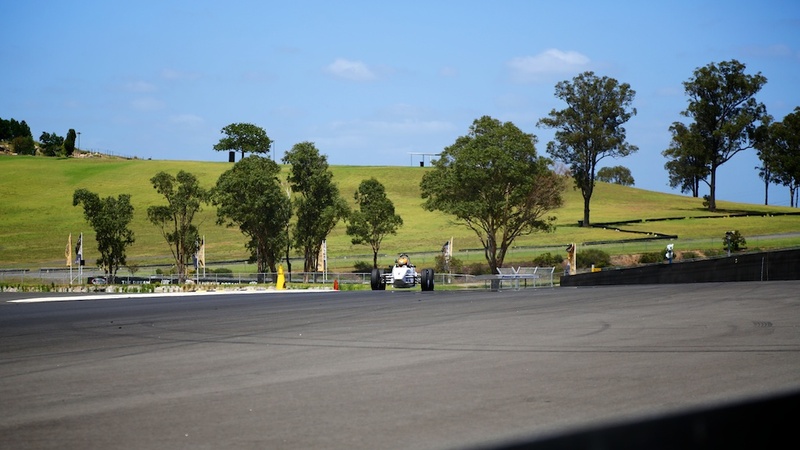 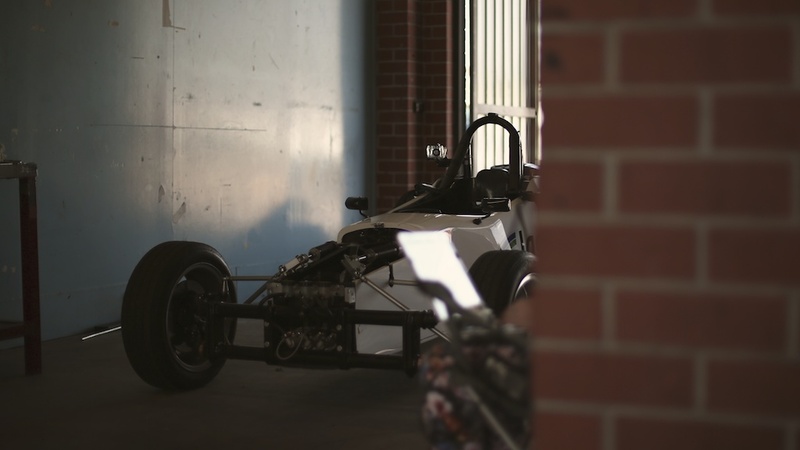 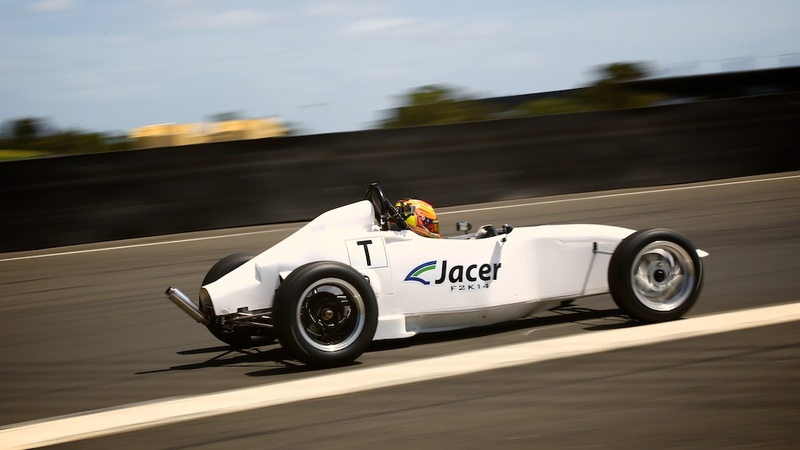 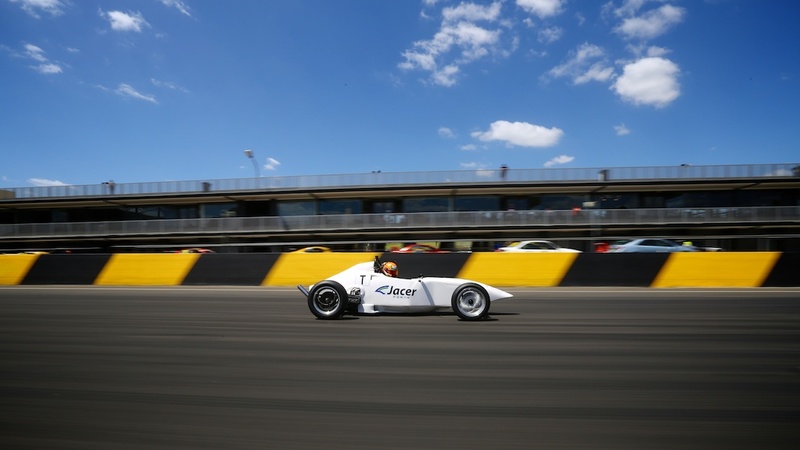 Tim Brook piloted the Jacer F2k14 during it’s second test on the Druitt (North Circuit) @ Sydney Motorsport Park . 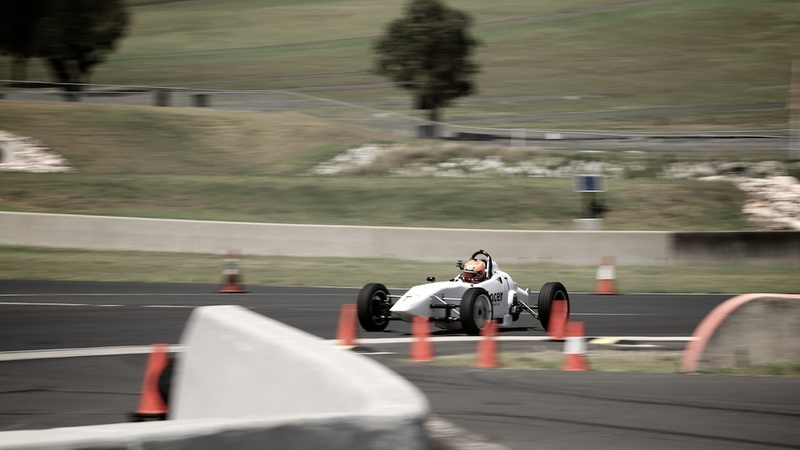 These fantastic pictures were taken by @ay_arn. 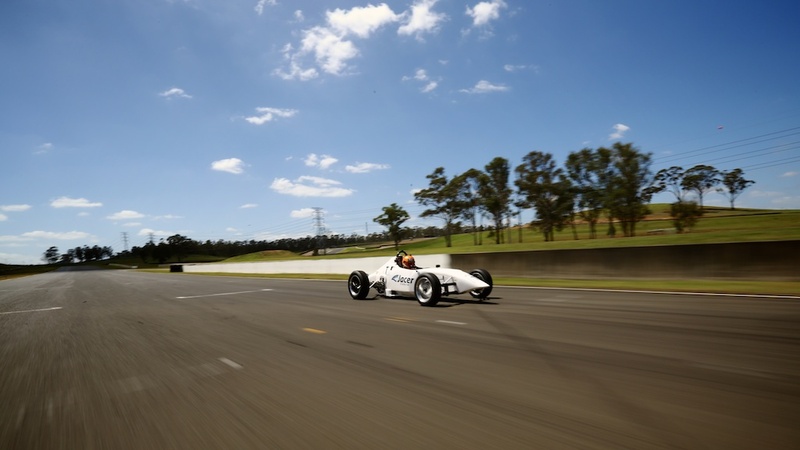 Scroll further down for a hot lap with Tim.